GG man good work ! 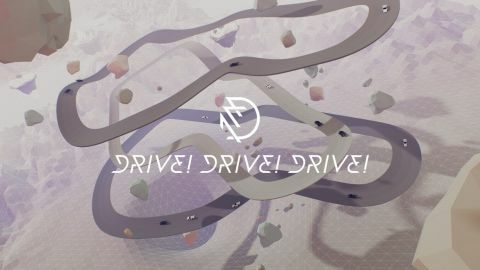 How I Used Unity & Warped Spacetime to Make Drive!Drive!Drive! Sorry, looks like 'return' means 'post' here... anyway, I've always said that anything with lyrics is too distracting and the rhythms needs to be something my brain can't lock in on very easily. Any references would be appreciated! 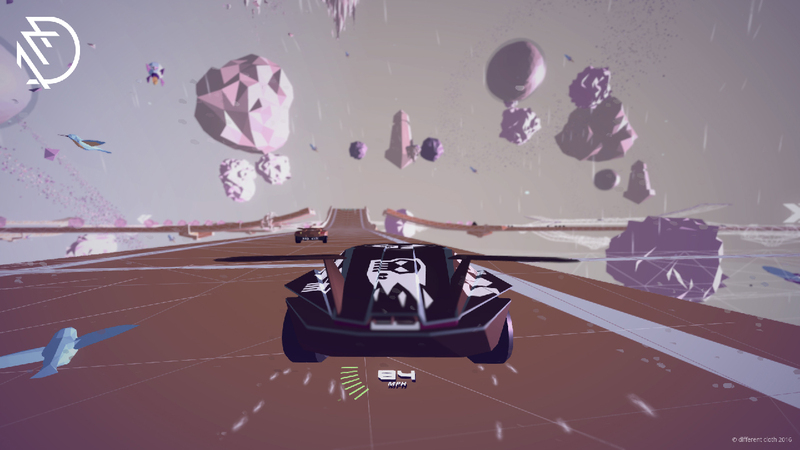 Reply@Robert Pflieger：How much did the game cost you to make? Not intangible costs or hours. Money spent in the Asset Store (including old purchases reused for this game), Steam costs, SCE costs, etc.